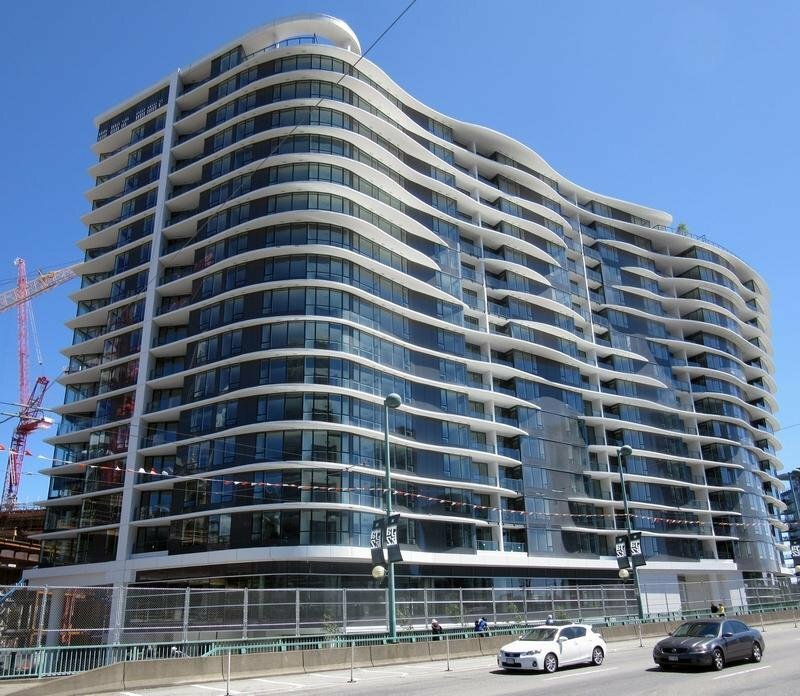 A landmark location on Pacific at Nelson, just one block from the seawall, Coopers’ Park, Quayside Marina, Yaletown, the Davie Street shops and the exciting entertainment district. 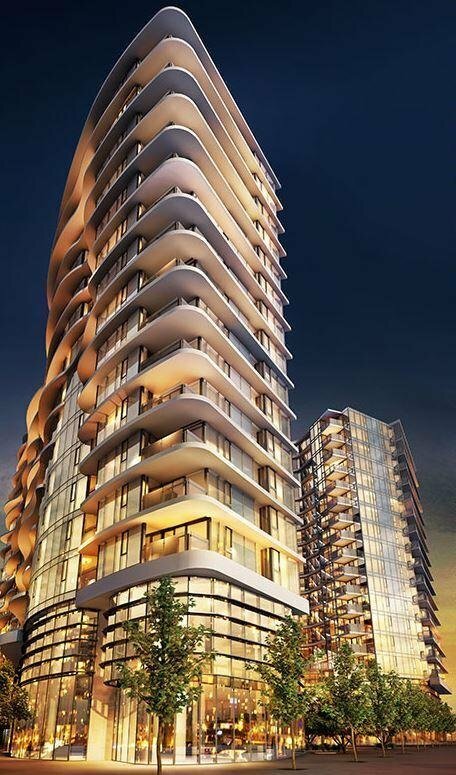 One Pacific features a host of extraordinary amenities on the ritzy Riviera Deck including a stunning overhanging glass swimming pool, cabanas, hot tub and fireside lounge outside, and a gourmet kitchen with tasting bar and grand dining hall inside. The amenities extend to the Sky Garden which features a roof top garden, barbecue and dining area. A grand lobby with concierge is where the luxury begins and it extends into every suite with over height ceilings, air conditioning, integrated Miele appliances and a selection of opulent finishes. All of this, together with the on-site retail services - a café, restaurant and a 25,000 sq. ft. state of the art athletic club - ensure One Pacific residents receive a genuine 5-star living experience.